First German edition ("Deutsche Erstdruck"), first printing. 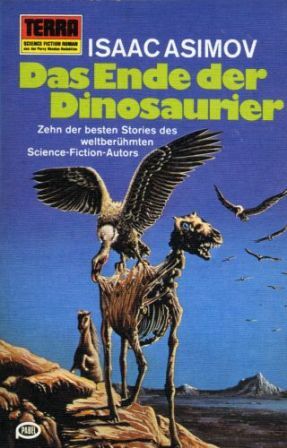 "Buy Jupiter, And Other Stories", German book 1 of 2. Cover artist not credited but cross-referenced as Ray Feibush. Date reasoned by the fact that #287 and #288 were both published in May 1977, that together with the rule that Pabel published on Tuesdays confirms the date. The page count begins with the cover and the book has no ISBN, since it was not available in regular book shops.